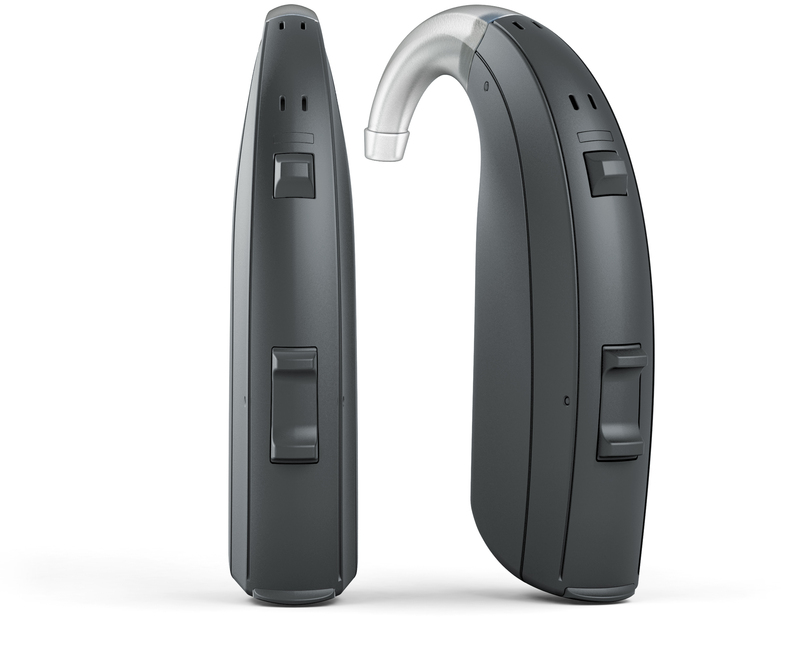 RESOUND ENZO 3D 7 – THE MOST POWERFUL AND HIGHEST SOUND QUALITY SUPER POWER HEARING AID. The Enzo 3D is the latest edition of Resound’s intermediate super power hearing aid. This robust device is designed to take all of life’s bumps and incidents and is rated with excellent moisture and dust resistance. All Enzo 3D models are available in a Behind-the-Ear models only and offer excellent for sound quality and high tech features. The Enzo 3D models come in three technology levels designated with a 9, 7 and 5 nomenclature. All Resound 3D models use a direct-to-iPhone interface using the iPhone Bluetooth-Low-Energy protocol available on Apple’s iPhone 5 or later. 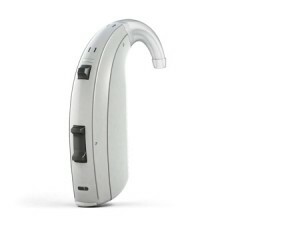 However using the Resound Unite accessory called the Phone Clip+ would allow a person who did not have an iPhone to connect to the hearing aid via Bluetooth. Resound has a Unite TV and remote microphone as well as a remote control accessory as well.